Great location & great price downtown LaBelle! 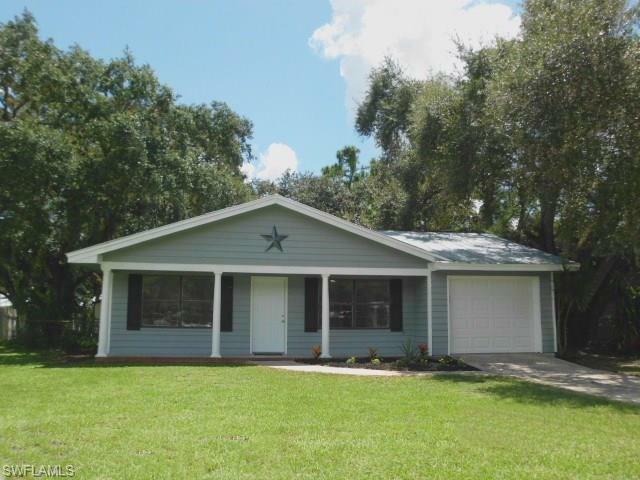 This 3 bedroom 2 bath single car garage is the perfect home for the first time home buyer or the new retiree! Recently renovated this home offers, new interior/exterior doors, new paint, new ceramic tile flooring in all high traffic areas and new appliance package! Situated on an oak covered .25 acre fenced lot with central water & sewer. Exterior features includes a shaded rear yard, 10X14 shed, fenced rear yard and single car garage. Within walking distance of schools, shopping, dining, parks and the famed Caloosahatchee River. Easy access to St Rt 80 and Hwy 29. Make your appointment today!